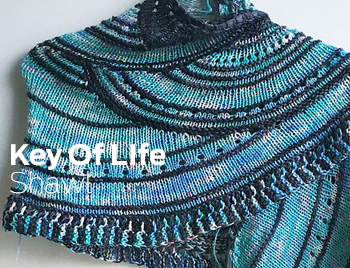 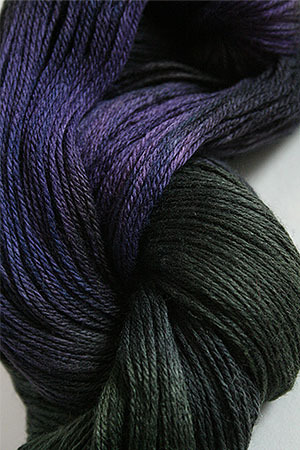 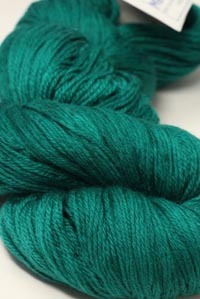 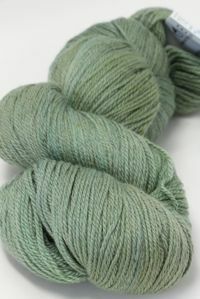 Fabulous H4 Scarab is a combination of dark, dark greens and iris, with cobalt. 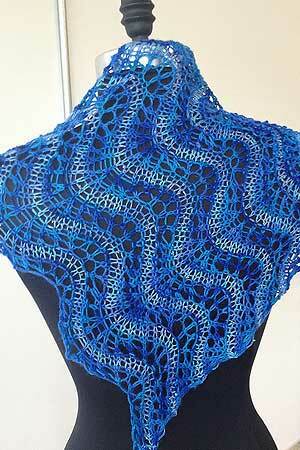 Very much like the back of a scarab, or a japanese beetle. 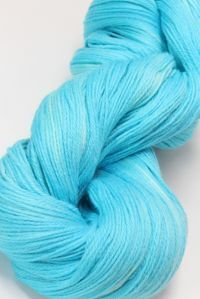 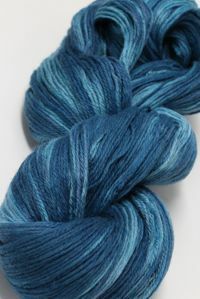 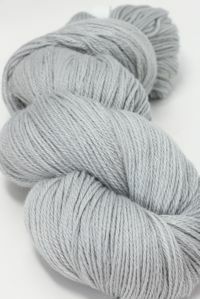 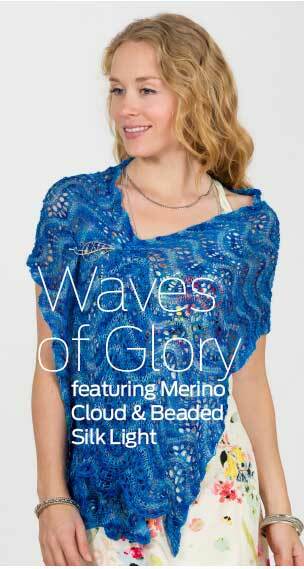 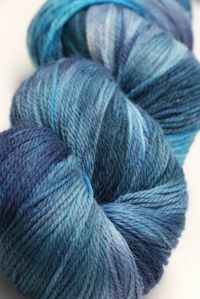 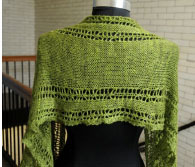 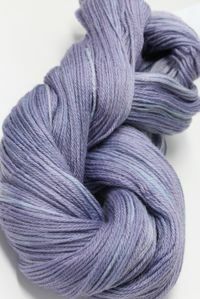 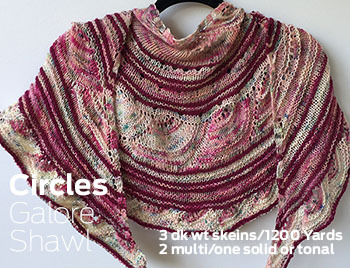 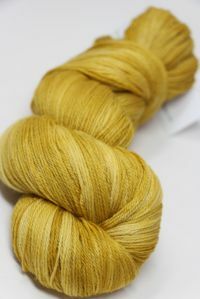 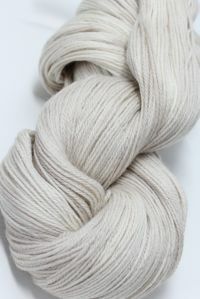 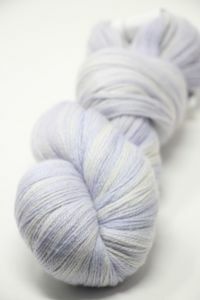 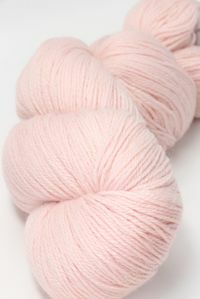 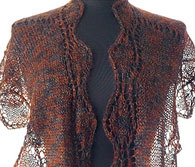 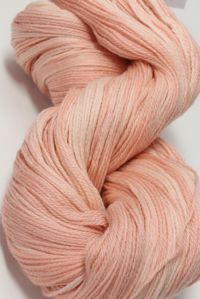 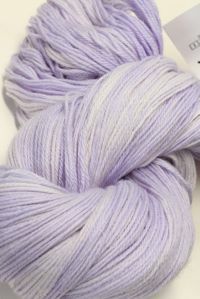 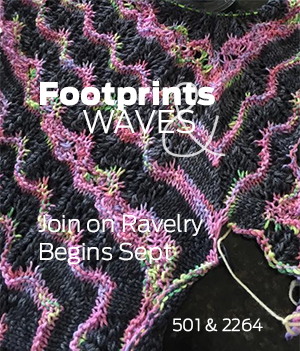 Gorgeous in this sumptious new fiber!